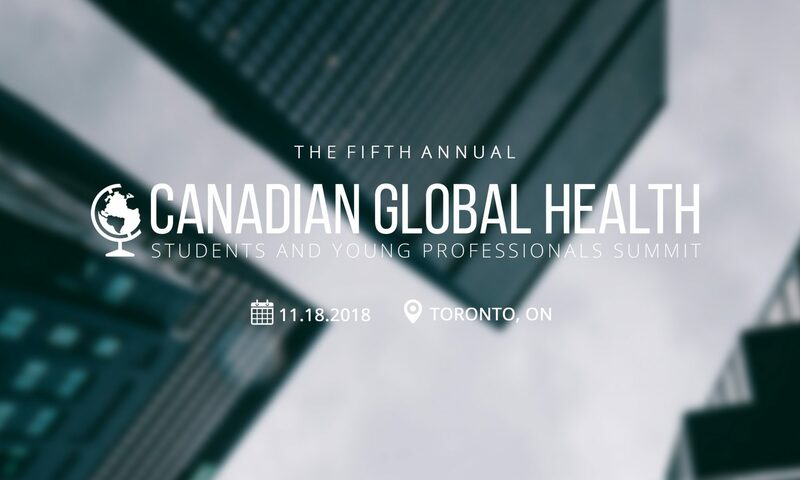 This year, the Summit will be hosted at the Dalla Lana School of Public Health (DLSPH), within the University of Toronto, located conveniently in downtown Toronto. Our event strives to be as environmentally-friendly as possible, thus the venue is located near public transit and is accessible by active transportation. The DLSPH is accessible through public transportation, both by subway (Queen’s Park Station) and by streetcar (College St., Spadina St.). There is also a Bike Share Toronto docking station nearby. Limited parking options (through the City and the University) will be available for those who have to travel from out-of-town. Looking for carpooling options? Fill this form to submit your offer and/or your request, and have a look at the submissions to find your ride to the conference. You will be able to view the offered rides once you have submitted the form. Our venue will be accessible. For further inquiries about accommodation, please contact Rumya Ninthiananthan.